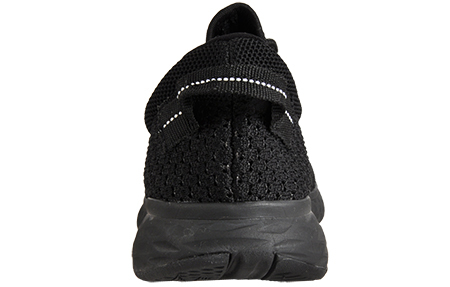 Super lightweight and stylish design at a great price! 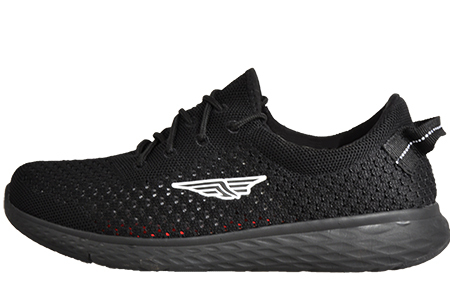 Probably one of the most comfortable trainers you will ever put on your feet, these Red Tape Speed Lite Trainers are delivered with a state of the art super comfy Flow+ Memory Foam insole to deliver sumptuous, supportive, fatigue-free wear whether you use them for running, the gym, or just general everyday casual wear. 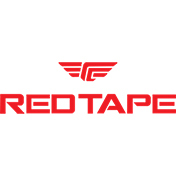 Designed for optimum comfort, these Red Tape Speed Lite Trainers feature superior cushioning which delivers the best in high quality impact shock absorption. 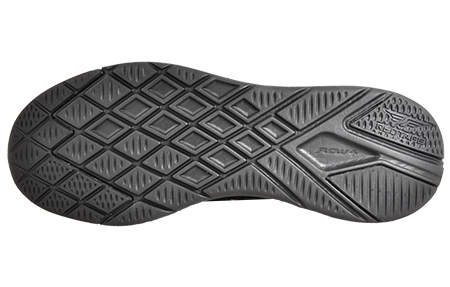 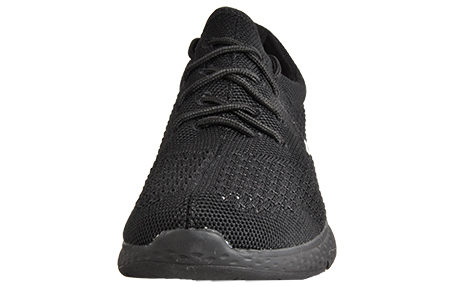 With a soft, padded ankle collar and Memory Foam insole which delivers a personalised fit and an all-in-one textile mesh upper which will always keep your feet cool, this running shoe will become a firm favourite for all your sporting requirements.